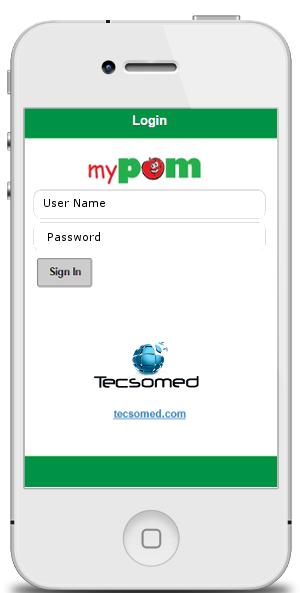 Tescsomed provides innovative solutions to effectively manage the dynamics of Juvenile Diabetes to provide better quality of life, peace of mind, and reduced healthcare cost. 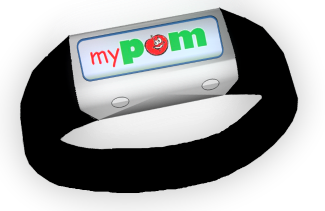 "Providing parents peace of mind, and letting kids, be kids"
Sign up for our mailing list to get updates, and alerts about our release date. 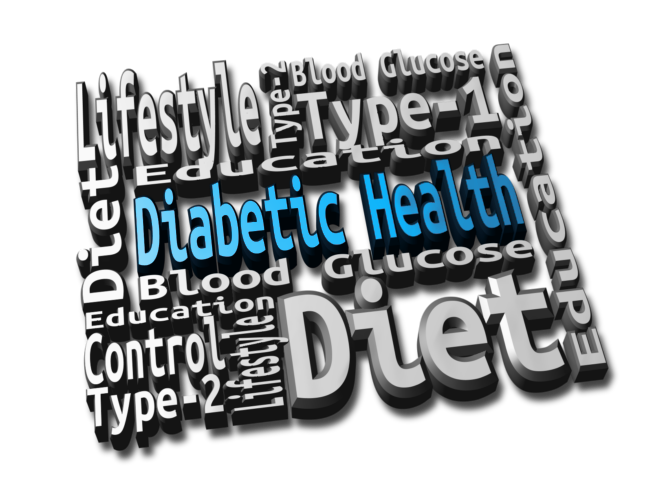 Diabetes is not a sickness, it is a lifestyle. Blood glucose control is key to management, but it is not the only factor! Diabetes is a dynamic condition that requires continual monitoring, maintenance, and lifestyle management for overall health. 1.25 million Americans — Have Type 1 Diabetes, and the annual cost to the US Healthcare system is $14.9 Billion. 28.1 million Americans — Have Type 2 Diabetes, and the annual cost to the US Healthcare system is $254 Billion.